In a world full of choices, how do you make the right decisions? 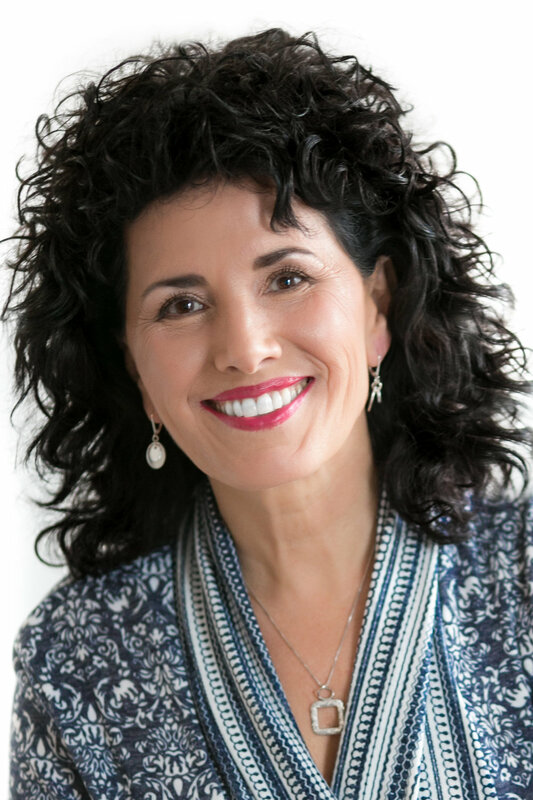 Come laugh and have fun with Ellie Lofaro at Venture’s Women’s Retreat on May 4-5. It'll be a weekend to kick back, dig deeper into your faith, and spend some dedicated time with your girlfriends. Drawing from real life experiences and God’s timeless truths, Ellie will teach from the book of Ruth. Tickets can be purchased online, at Women's Bible Studies, or at the ministry booths in the lobby after service (Mar 17-18 & 24-25, Apr 21-22 & 28-29).